Carter, Catherine. "Priest, Prostitute, Plumber? The Construction of Teachers as Saints." English Education 42.1 (2009): 61–90. Print. Darling-Hammond, Linda, and Joan Baratz-Snowden. "A Good Teacher in Every Classroom: Preparing the Highly Qualified Teachers Our Children Deserve." Educational Horizons 85.2 (2007): 111–32. Print. Luschei, Thomas F. "In Search of Good Teachers: Patterns of Teacher Quality in Two Mexican States." Comparative Education Review 56.1 (2012): 69–97. Print. Prawat, Richard S. "Teaching for Understanding: Three Key Attributes." 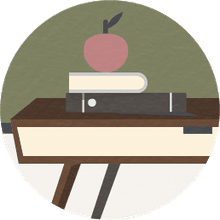 Teaching and Teacher Education 5.4 (1989): 315–28. Print. Robinson, Richard, et al. 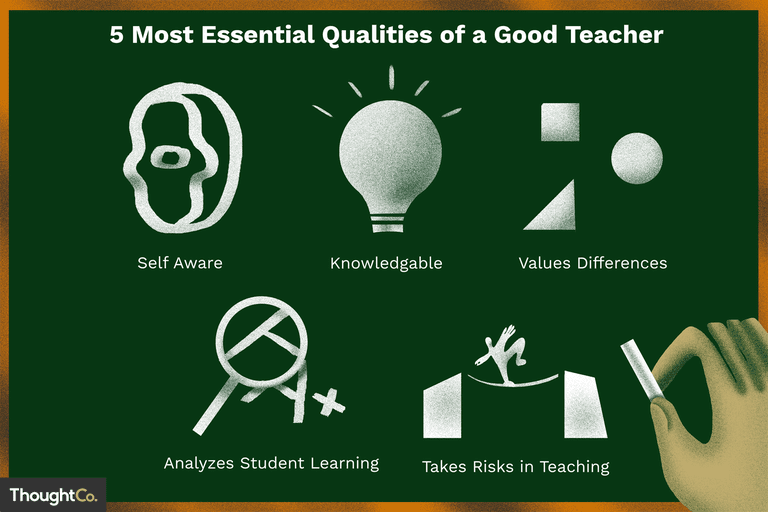 "The Effective Teacher Revisited." The Reading Teacher 45.6 (1992): 448–48. Print. Sachs, Stephanie Kay. "Evaluation of Teacher Attributes as Predictors of Success in Urban Schools." Journal of Teacher Education 55.2 (2004): 177–87. Print.